I have this book called, Good Morning: 365 Positive Ways to Start Your Day by Brooke Noel and I only recently started opening it again. Yesterday, it was a prime day to do just that because it started with the quote above. It became a fresh light bulb moment for me and had me ask…. Am I really making a good use of my time and more importantly giving it all I got? When I read this quote yesterday, I spent much of the day thinking about where I should be focusing my time and what is really important to me. Since my identity crisis in April and my revived desire to move forward in building my business to something that fits my lifestyle and choices, even if it goes against the standard way to build a business, I’ve been rethinking so much. This got me thinking about you and your business. What are you spending time on that you really shouldn’t? What are some of the the things you can either drop completely (I’m talking to you Pinterest!). Maybe it’s something you need to ramp up on and put your focus because you know deep in your heart that it’s what will get you moving in the direction you so desire? When it comes to running an online business though there are so many moving parts and tasks that we simply can’t ignore or pass on to keep your businesses running. Yes, that’s a VERY valid point BUT it doesn’t mean that you should be doing it necessarily, unless of course it’s getting you to where you want to go. For me, my focus needs to be on building my active, recurring and passive income. I first need to build a foundation for my active revenue and that is offering my Geek in Your Pocket Service to those who can benefit from it. Which fits into my message today, does handling the updates, backups and other maintenance tasks fit as a good use of your time. 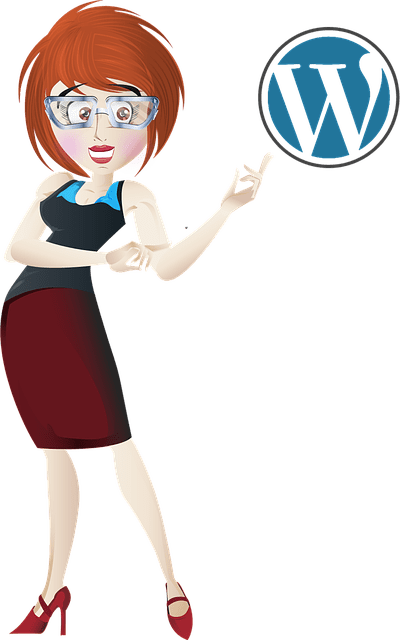 For some it may, for others the small investment into having someone handle your updates and maintenance of your WordPress site makes more sense. Next my plan is to continue to build on some of the recurring revenue I have already established and focus on my new offer launching in September, I’m so excited about this actually and I really can’t wait to share more. Yet, I know for me to feel comfortable in what I’m doing I need to focus on building my client base for the Geek in Your Pocket Service and I really hope it’s you. If while reading this message today, you realize that you too need to focus on what matters then sign up for my Geek in Your Pocket Service. You can sign for the year and get 13 months for the price of 12, or sign up for the monthly plan where you can easily cancel at anytime. I’d love to be that person that helps you redirect your focus, time and effort by handling all of the updates and maintenance of your WordPress site, if you have any questions just hit reply to this email and I’m here to help.